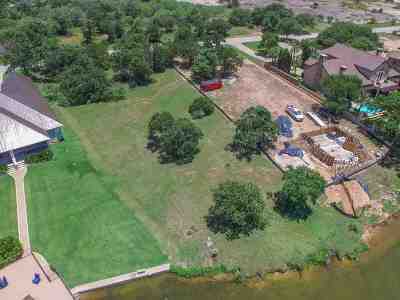 Back on the Market @ a new, lower price! 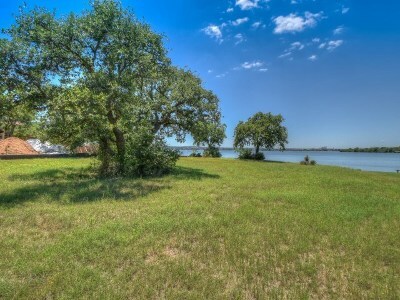 Open waterfront lot in the exclusive & highly sought after, gated community of Wilderness Cove. The lot extends into the water, so the actual WF frontage at the shoreline exceeds 90 WF ft. 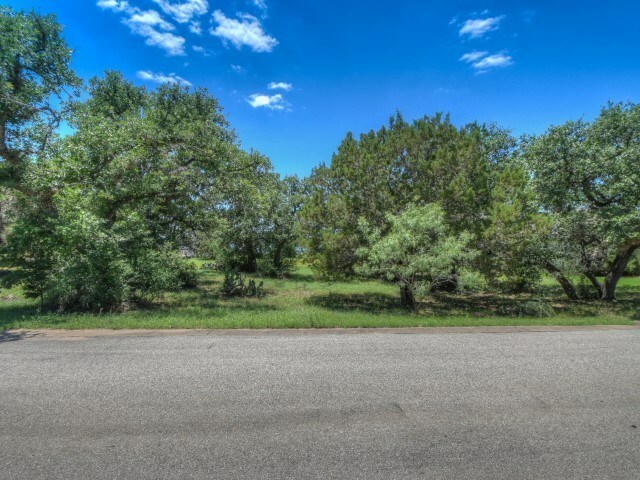 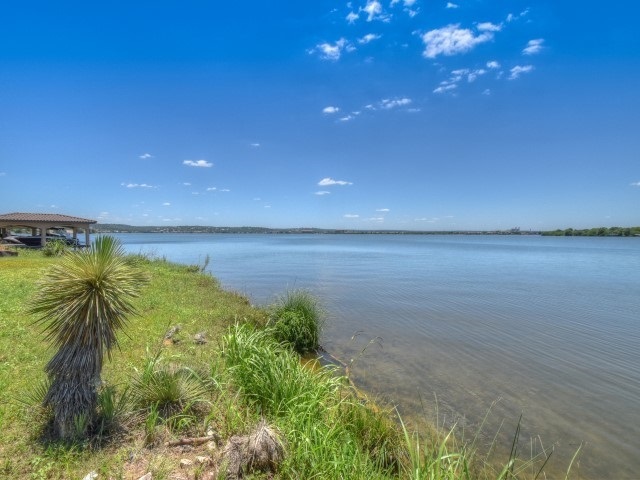 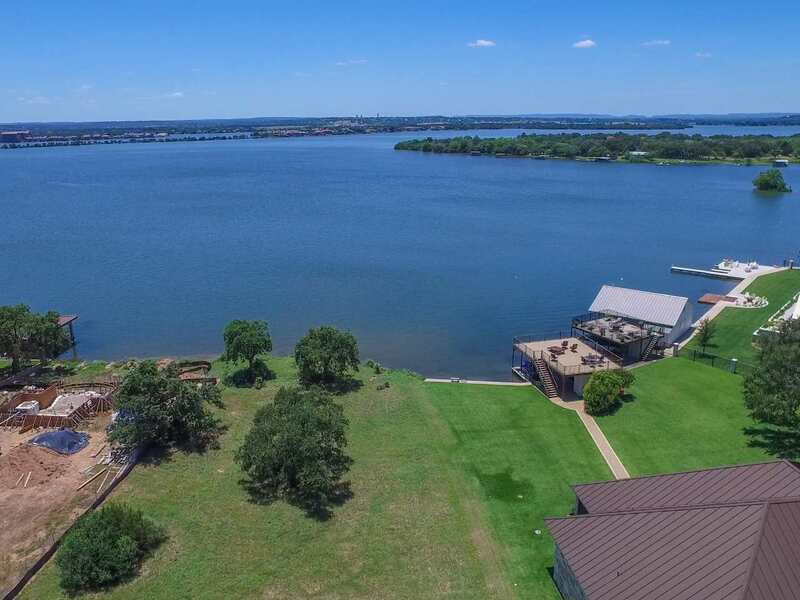 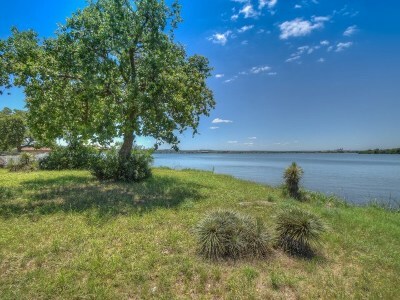 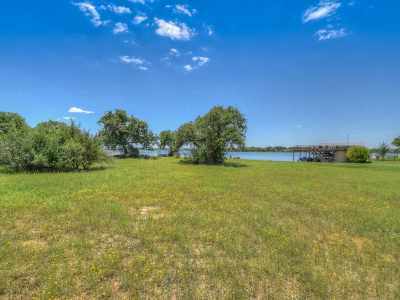 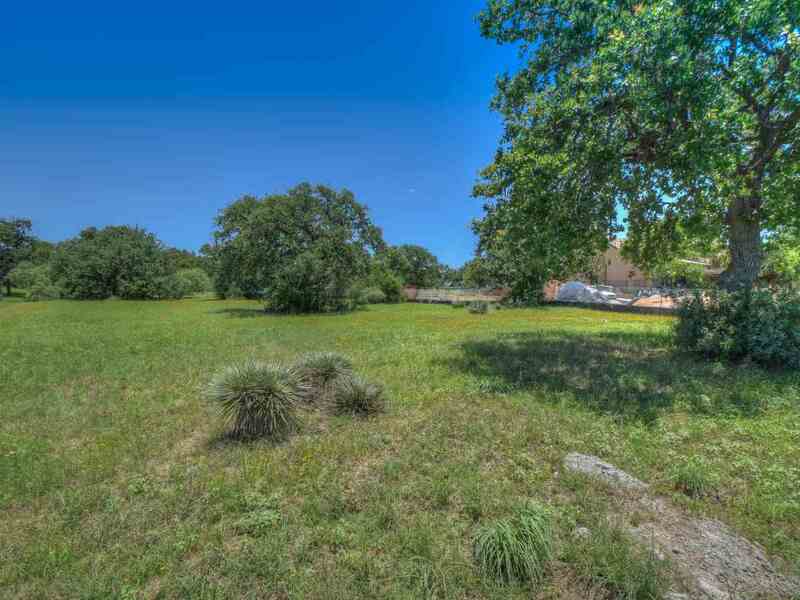 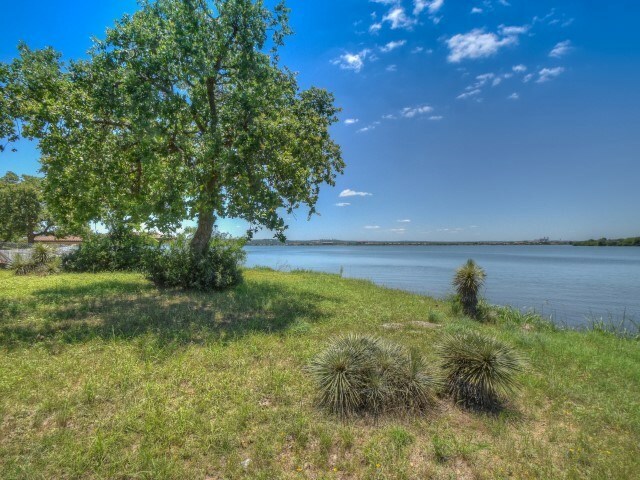 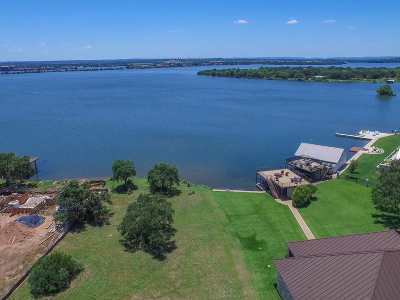 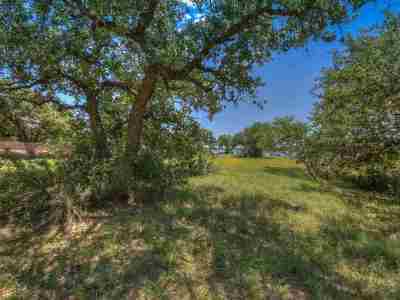 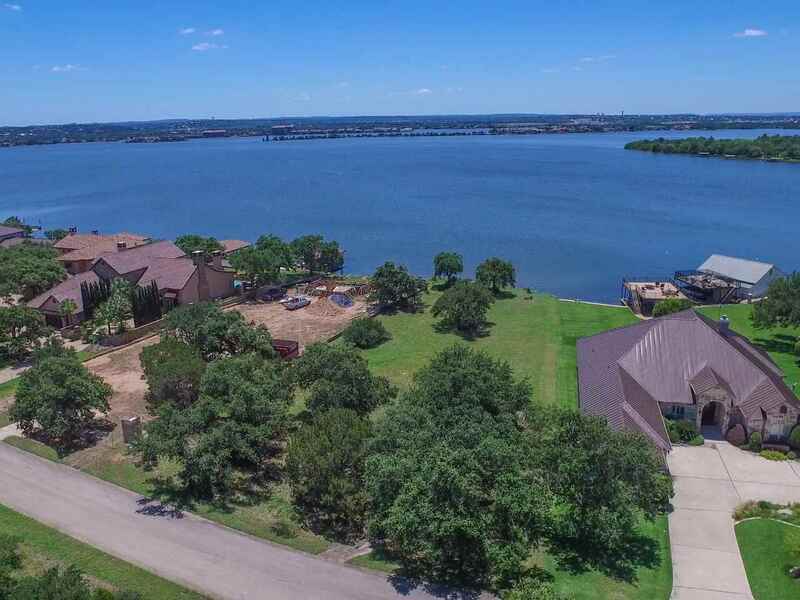 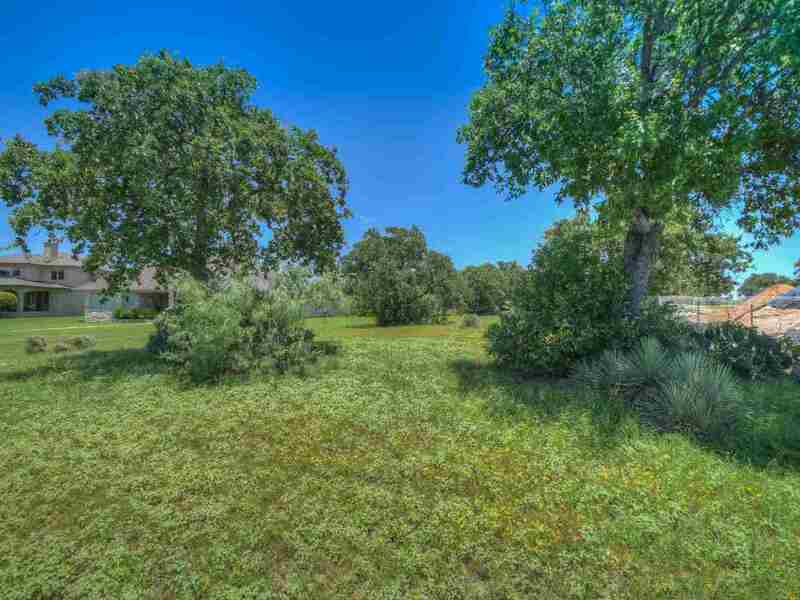 This lot boasts mature trees, a level building site with easy access to the city of Marble Falls, including schools, and panoramic open water views of Lake LBJ and across to Horseshoe Bay. 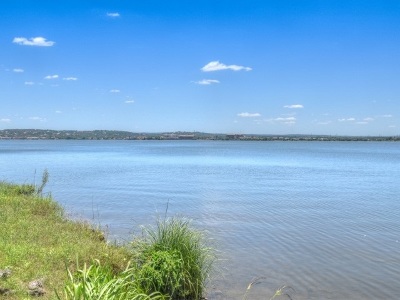 NOTICE OF WATER LEVEL FLUCTUATIONS The water level of the impoundment of water adjoining the Property fluctuates for various reasons, including as a result of: (1) an entity lawfully exercising its right to use the water stored in the impoundment; or (2) drought or flood conditions.